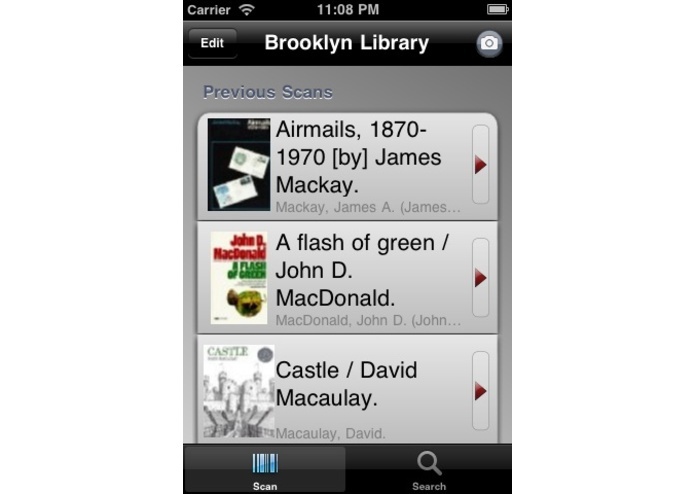 The Brooklyn Public Library iPhone application provides access to the entire catalog of the Brooklyn Public Library using the latest in cutting edge technology. With the click of a button users can utilize the bar-code scanning technology to check the availability and gather general information about a particular book or item that they are interested in. 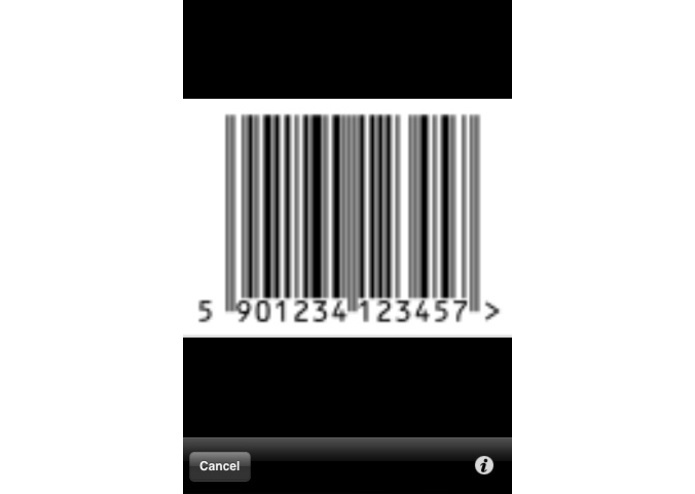 Users may select from an existing photo containing a barcode within their photo catalog or they can use their iPhone camera to scan the actual barcode located on a physical book. 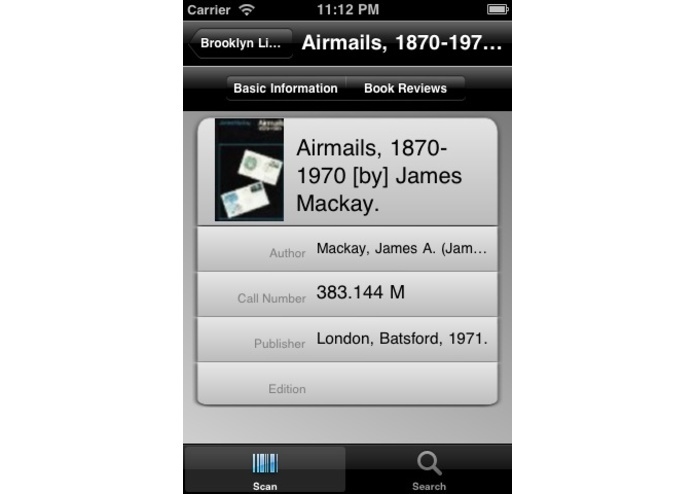 The title, author, call number, publisher, and edition of the book is then displayed to the user. 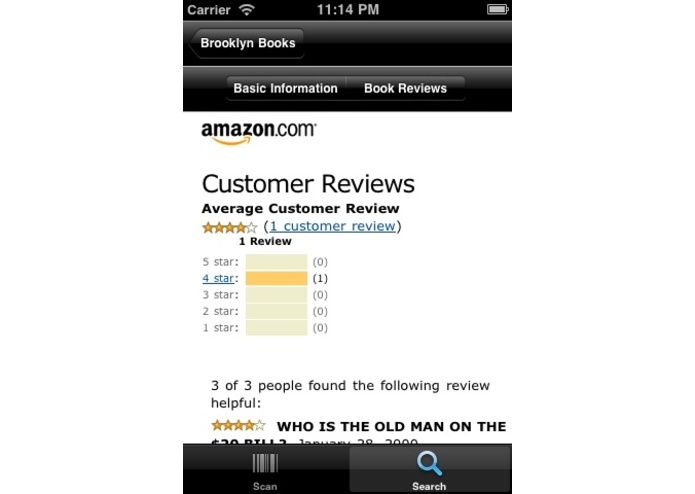 Customer reviews from Amazon are also integrated and provide valuable feedback that can be used to determine the quality of a particular item. In addition to the bar-code scanning technology, users can also quickly search and find books by title, author, or publisher. 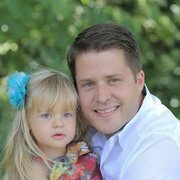 The results are presented to the user in a compact and readable table format and they can drill down for further details. All previous searches are stored and can be managed by the user so you’ll never again forget the title of the book that you were looking for! 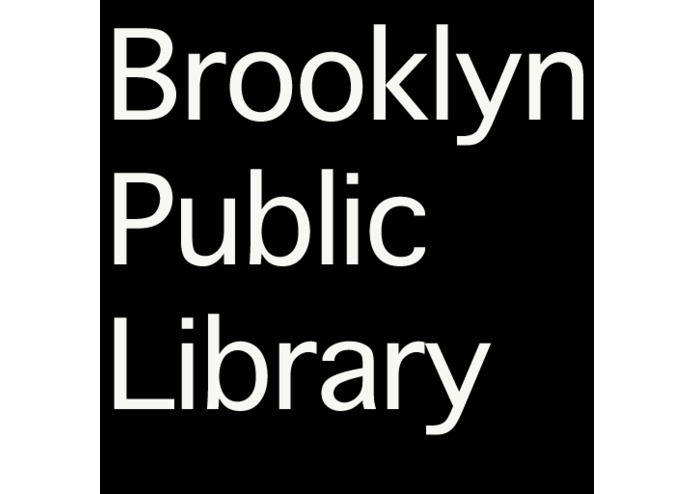 Users can delete an entry at any time simply by clicking the edit button to manage their previous scans.With access to over 1 million books the application unlocks the great learning potential that the Brooklyn public libraries have to offer.